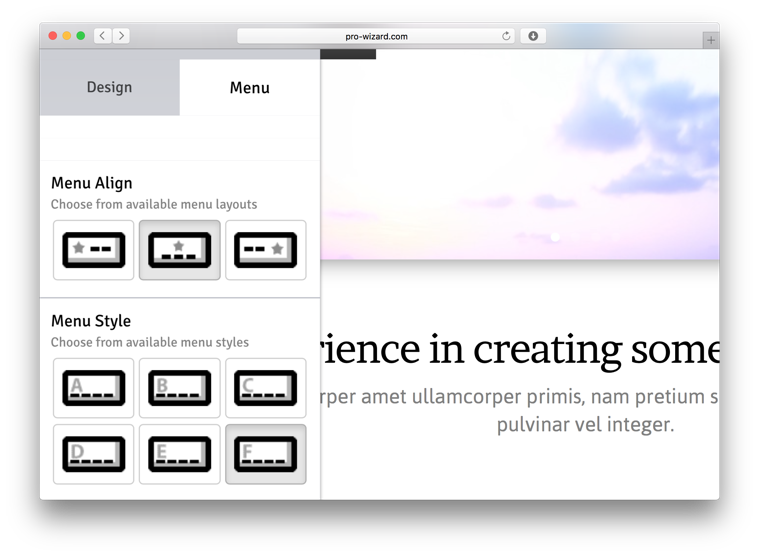 Each Template has 6 predefined and different theme layouts to choose from (with sidebar, with menu on top, with different styles), 6 menu styles, 3 menu/logo aligns, 60 color schemes and over 100 hand-picked premium fonts provided by Google Fonts. 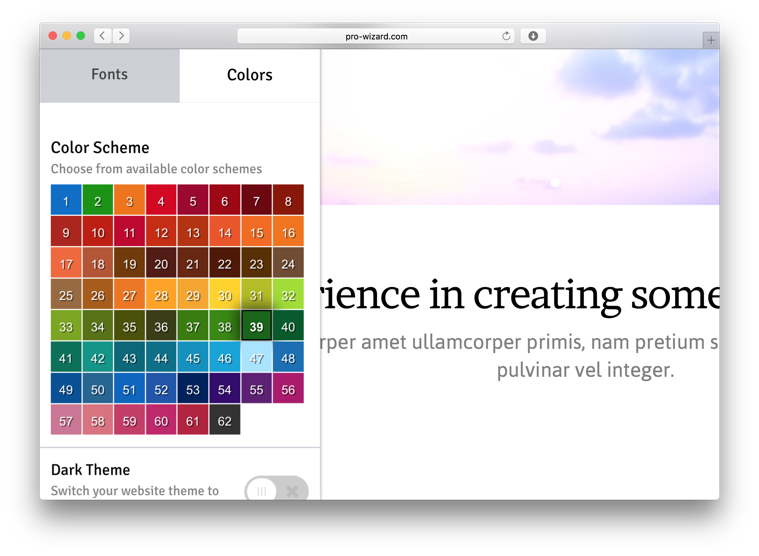 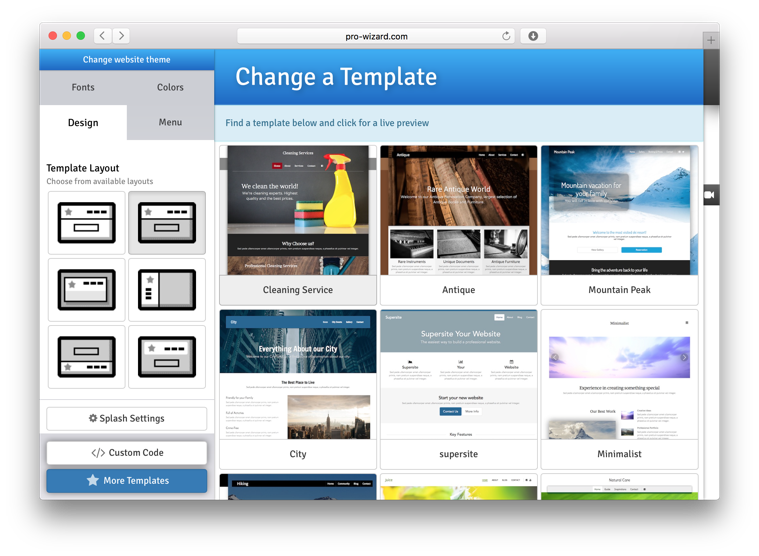 If you prefer to choose a ready theme, there's a built-in themes catalog: changing a template doesn't break your website structure or contents, only the theme website design look is being changed. 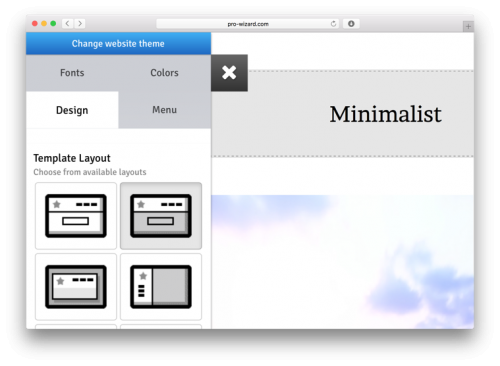 Are you a power user? 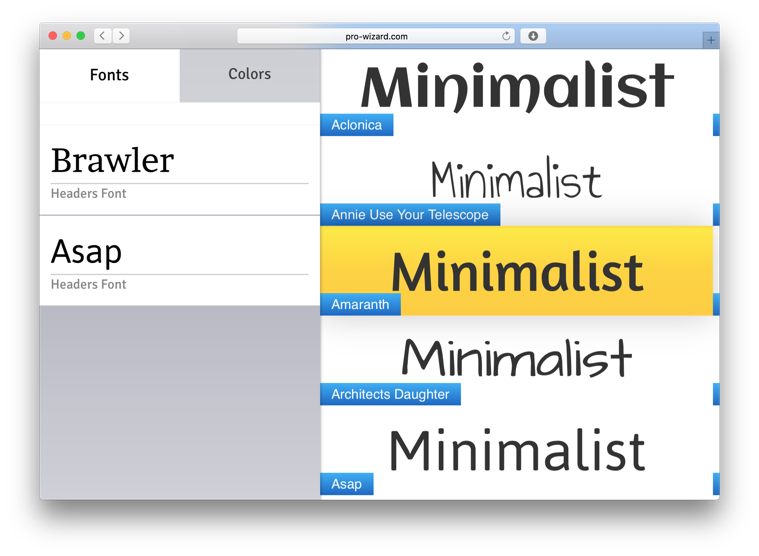 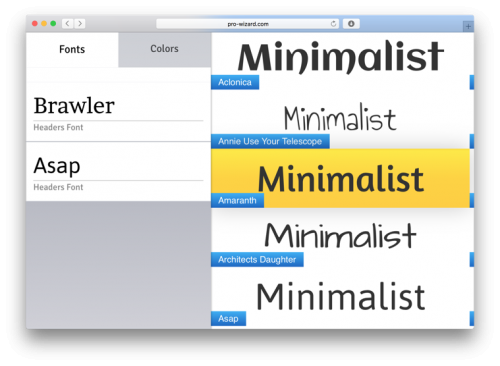 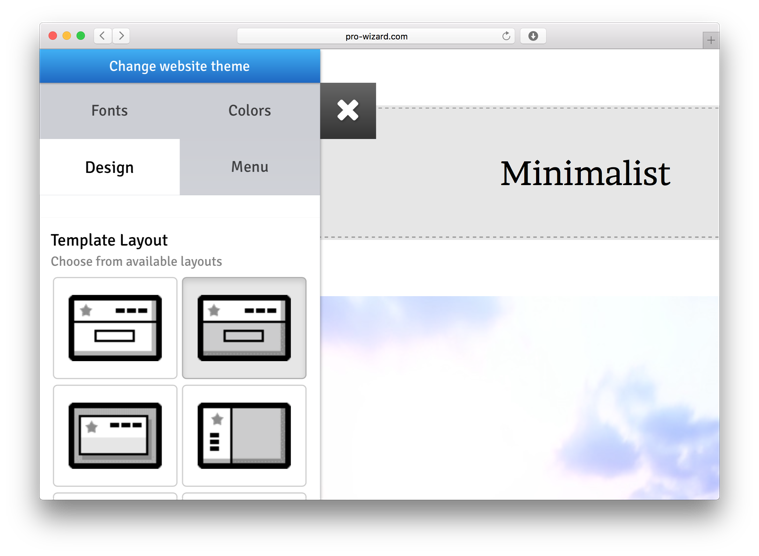 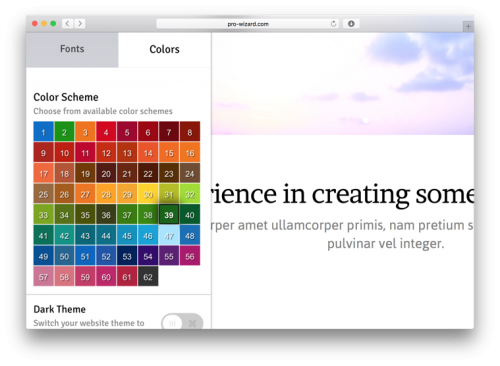 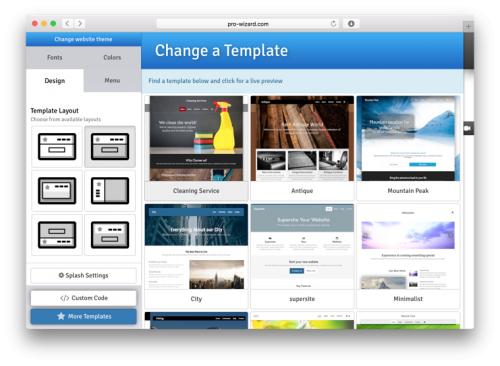 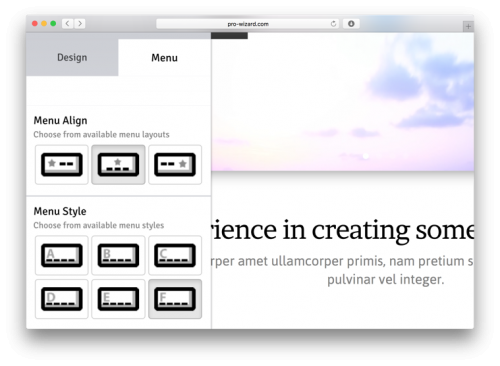 Try to customize a template on your own with HTML and CSS.